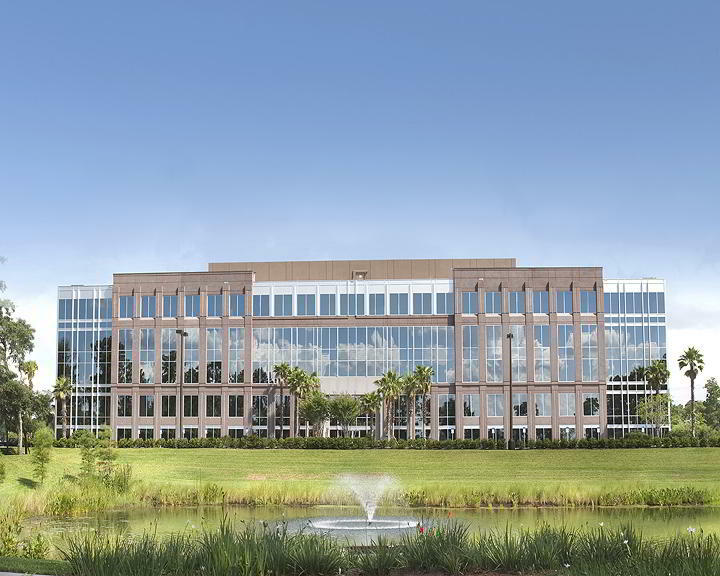 If you're looking to expand your Orlando business, these Lake Mary virtual offices are just the ticket. 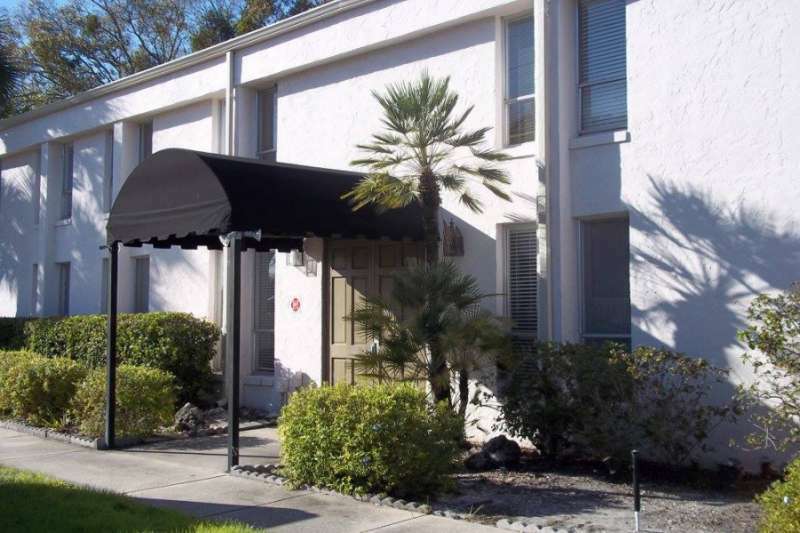 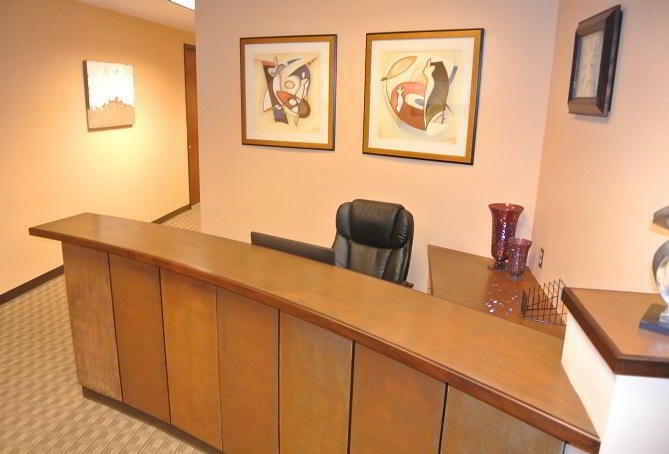 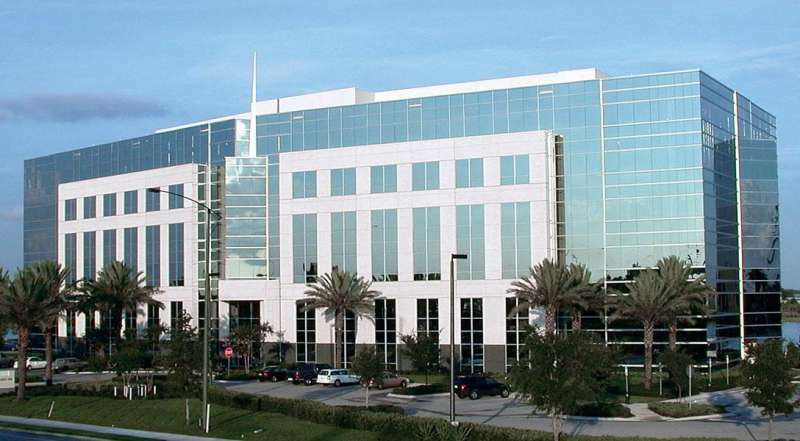 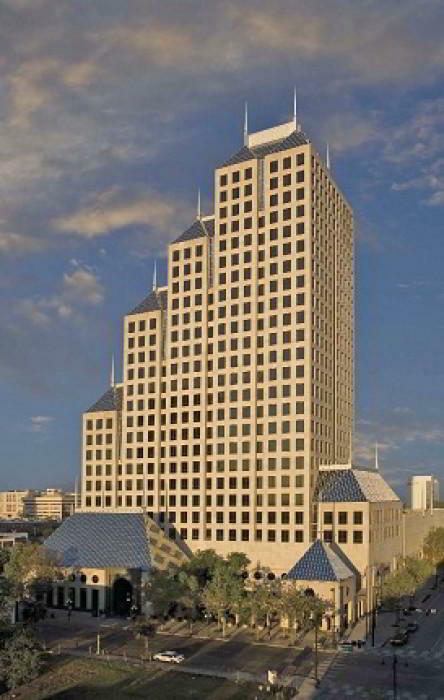 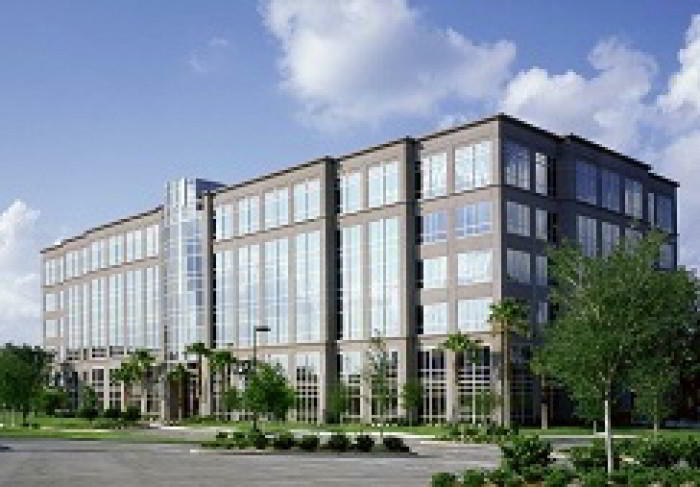 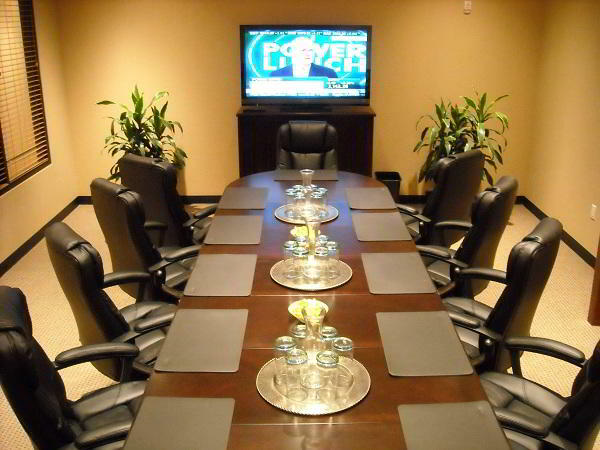 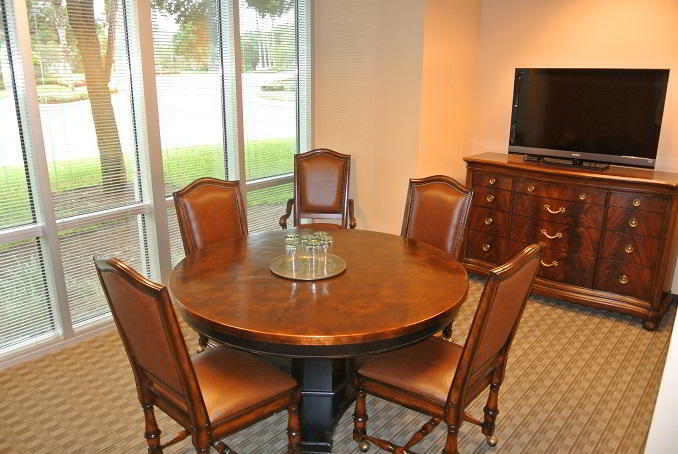 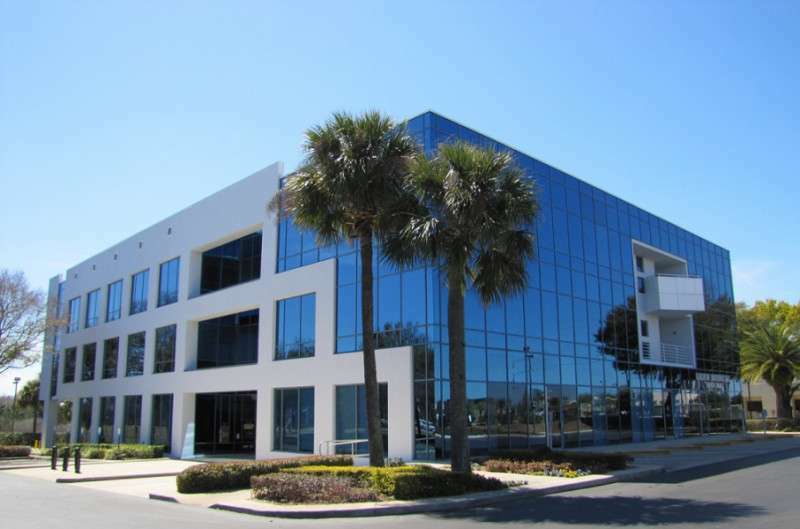 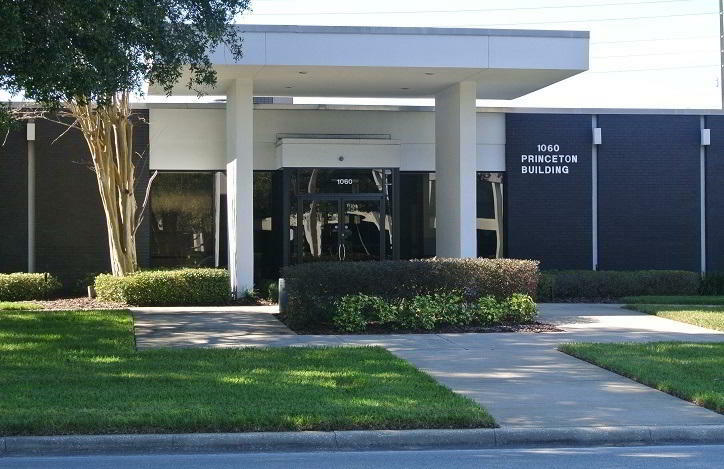 Perfect for businesses that want to create an established local presence in the area, a virtual office in Orlando, Lake Mary, provides you with a real office address, a receptionist call answering service, local phone number, a mail handling facility, and even the use of on-site meeting rooms. 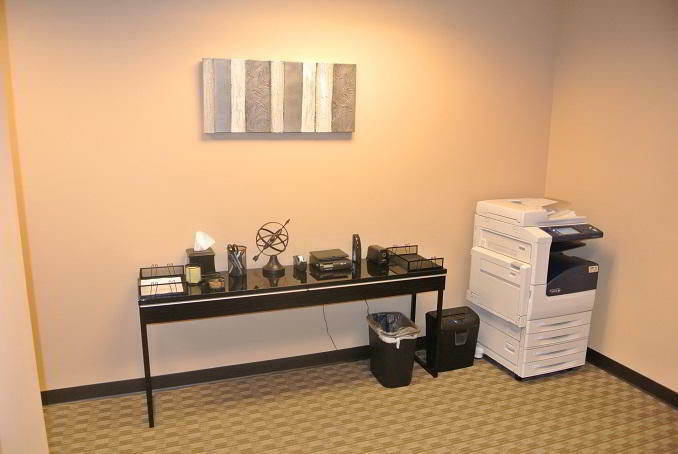 It's just like having your own personal office in Lake Mary without the expensive overheads. 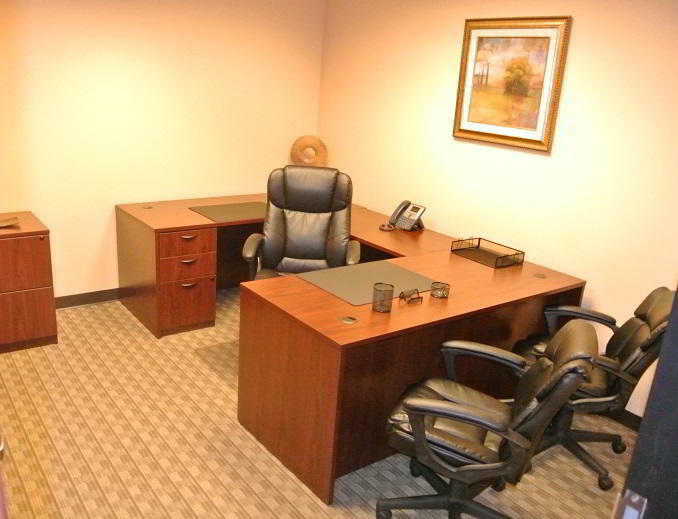 Every virtual office comes with a wide range of options so you can pick and choose the services to suit you.